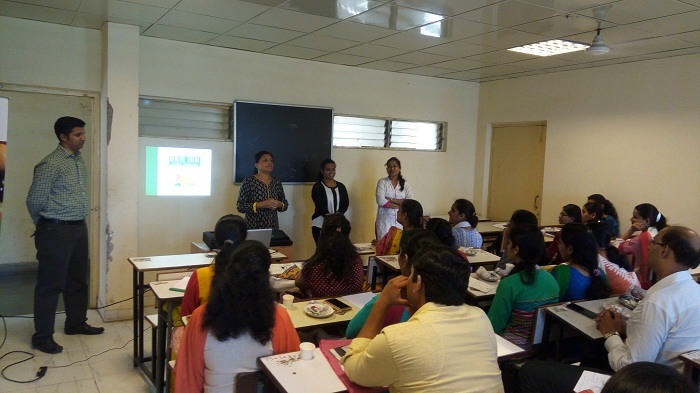 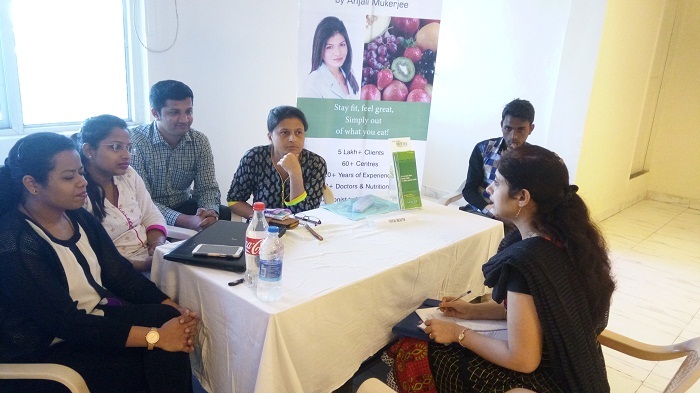 Dr. G D Pol Foundation’s YMT Ayurvedic College organized Campus Placement Event on 07/10/2016. 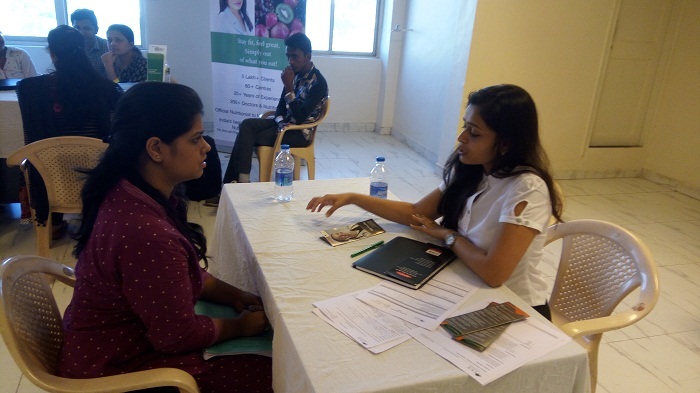 This event had participation of 8 reputed companies and more than 30 candidates. 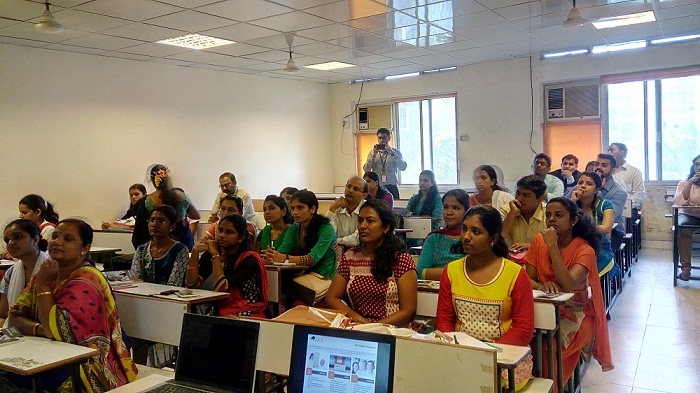 This event was successful and praised by all participants. 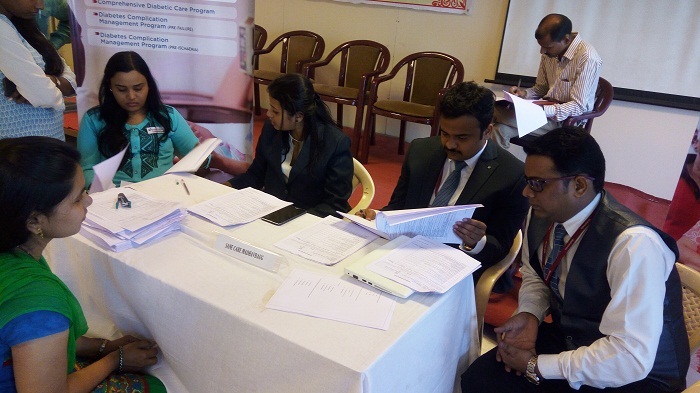 Dr. Manoj Jagtap worked as Co-ordinator for this event.